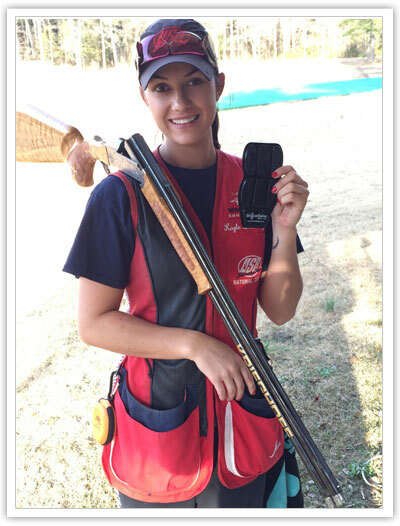 Kayle began her shooting career at only 8 years of age on the sporting clays range in her hometown of Wooster, Arkansas. 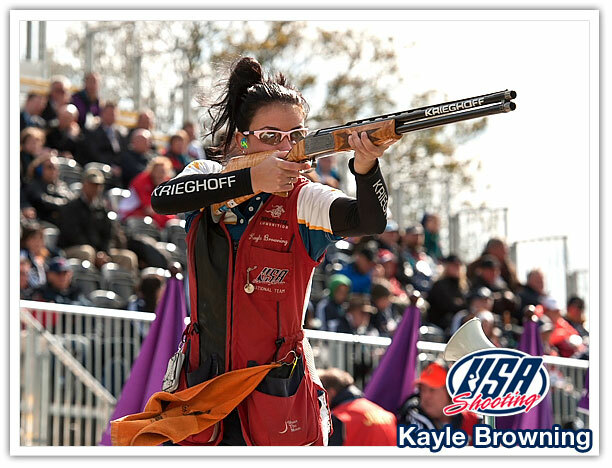 Switching to international trap when she was 13, Kayle made her first traveling team at 15 and has never looked back. Since then, Kayle has gone on to become an accomplished National Champion, World Cup medalist, 2012 Olympic team alternate and contender for the 2016 Olympic games. We’re proud to support Kayle and look forward to her continued success as she achieves her goals! Jim Cox (Jimmy Ray), began his shooting while in the US Army in 1978. While stationed at Ft Bliss, TX, Jim was approached by the Post Rifle team commander and was invited to try out for the post High Power Team. While already an Expert in qualifying for an M16A1 Jim had to make the team by shooting a National Match M14. 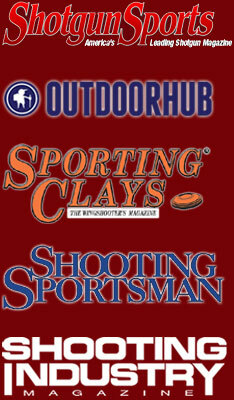 He qualified for the team and began the shooters journey for 2 years. 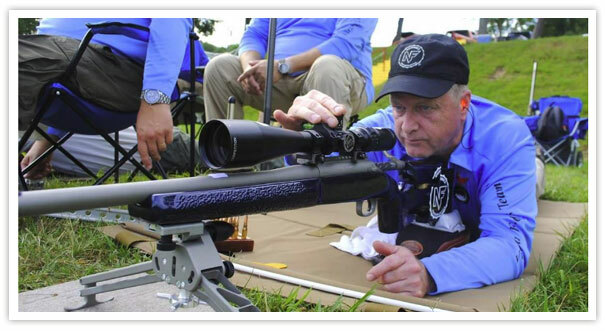 While with the Team Jim was trained in competition marksmanship and completed around the United States at other military installation in High power matches, civilian NRA matches and the All Army Nationals at Ft Benning, GA.
After the Military, Jim was out of the shooting area until 2015 when he started back in to competition world. Being a little older with the eye sight, he was not able to return to the “iron sights” but found a new NRA class of F/TR Mid-Range and F Class Long Range. Now in his third year back he has completed in the mostly F/TR mid-range and training for future Long Range matches. He is qualified as an Expert in the NRA Mid- Range class.